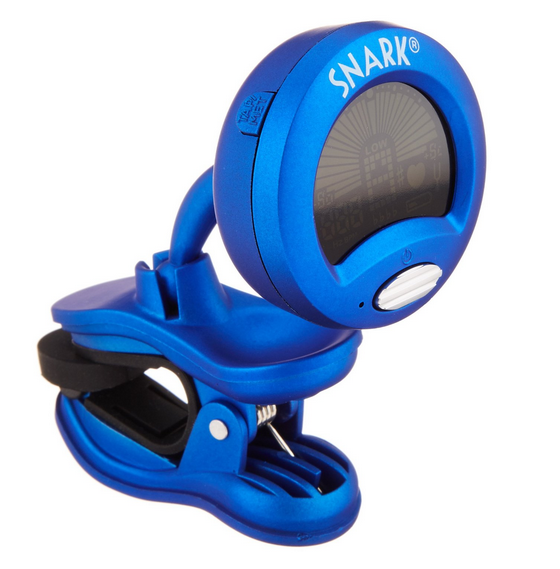 Each Week a Lucky Winner will receive a Snark Guitar Tuner of their choice! 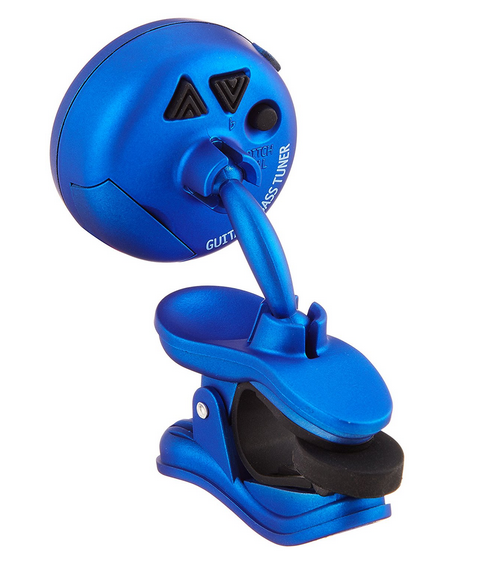 There will be one winner picked every Friday and will be notified by email. To increase your chances in winning, simply refer others to the contest. 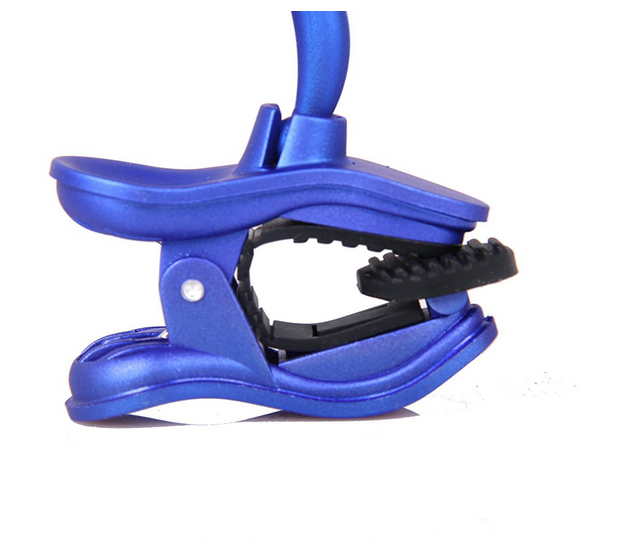 You will receive one extra entry for every referral. 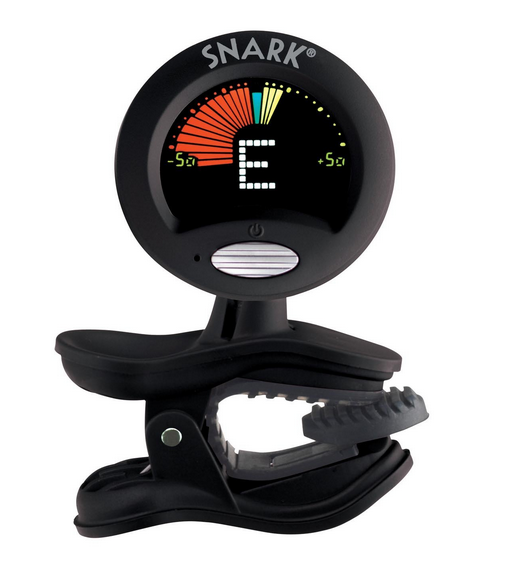 These Top of the Line Snark Guitar Tuners are Super Popular! 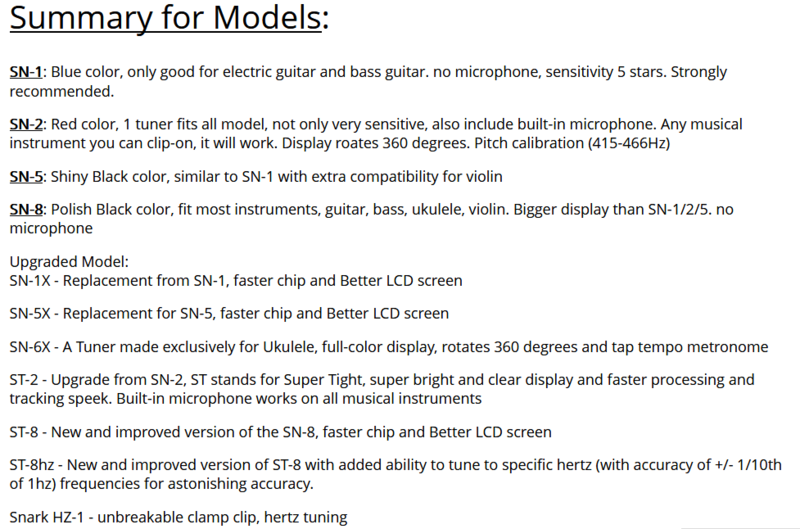 There are several models to choose from. Select which one you want!